Teachers that have taken up positions in the UK primary school system are faced with many challenges. One of the most that is critically important is dealing with difficult children. One of the factors that make this so difficult are the large number of students that a teacher is responsible for in her classroom with many of them having no less than 30 students in this school year to manage. 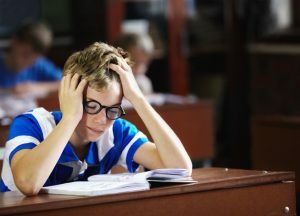 With this large number of students, it is not uncommon for at least one or more to be classed as difficult children that need extra attention. The reasons why some children may be difficult to handle and teach can be for many different reasons. 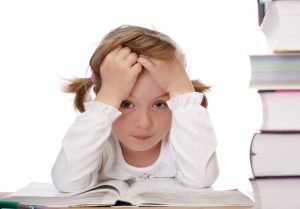 Some children are dealing with health difficulties such as ADHD. Other children are coming from troubled homes. Then there are children who have difficulty complying with the school setting. No matter what the difficulty, is the teacher has the responsibility for being able to teach these children and see that they integrate into the classroom setting. What makes it difficult is that the teacher also has the rest of the children that she or he is responsible for. Difficult children can be disruptive and this makes it even more difficult for the teacher to keep control of the classroom. With the teacher being spread so thinly among so many students often the difficult children are not able to get the proper education because their emotional problems are standing in their way. Teachers have to depend on all of the resources that may be available to them and often this means that teachers have to take extra courses and seminars and training to be able to help them give their best to the children that are suffering from these difficulties. Unfortunately, another task that is placed on the teacher is trying to identify the source of the problem. 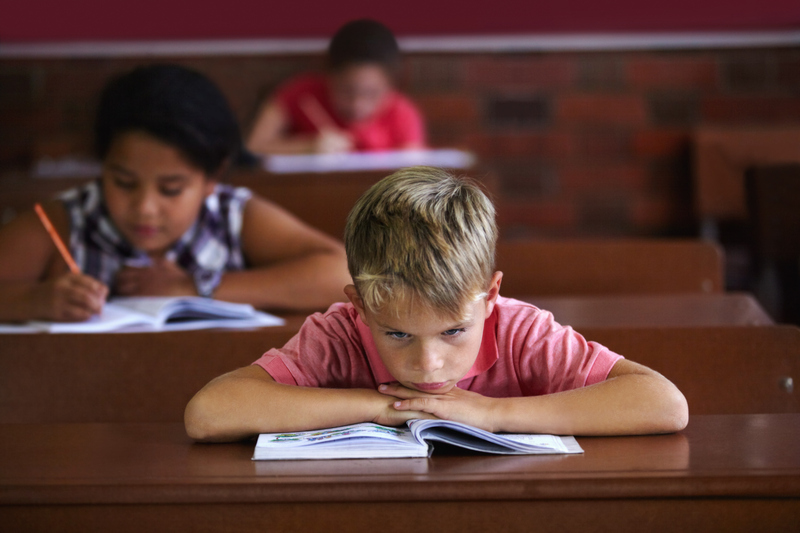 Teachers have to be able to make judgment calls as to whether a child is simply not able to be attentive, or if they are acting out of impulse, or if they really are hyperactive. There are a few steps at that can be taken in the classroom that can help defuse the situation somewhat. Quite often putting the child in the proper seating arrangement can help children that are being disruptive. Some children that are closer to the teacher are easier to control. Putting few are expectations on these children in regards to their workload may also be beneficial. If they work in smaller increments they are often able to concentrate for that period of time that the task at hand is calling for. Parents need to be involved so they can support the teacher and work with the child as well.